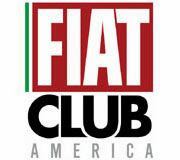 Fiat has reported sales figures for November, and they show an overall drop of 1 percent over last year's sales totals for the year. Breaking down the numbers for November, Fiat sold 2,138 hatchbacks and Cabrios which is a 41 percent drop compared to November 2012 sales figures of 3,306. Sales last month of the 500L were also off when compared to the previous month - 937 versus 1,296 units. Overall year to date, Fiat sold 39,941 cars this year compared to 40,065 last year and needs to sell 3,831 cars in December just to match last year's ending sales total of 43,772. 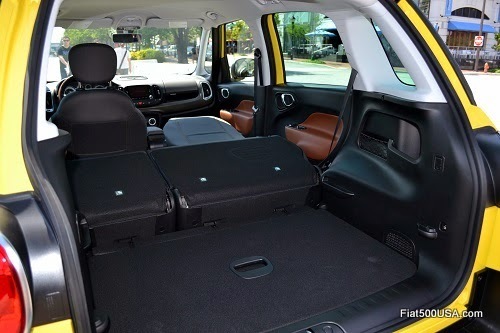 Didn't know the subcompact Fiat 500L can accommodate objects nearly 8 feet long or has the interior room of a fullsize car? Don't feel bad, most of America doesn't know either. Critics say current Fiat commercials while fun, are spending too much time focusing on beach parties with Pitbull and not enough time introducing the car to its key demographic. What sticks in your mind about this commercial? Is it the car or the bikini bottoms and crab? 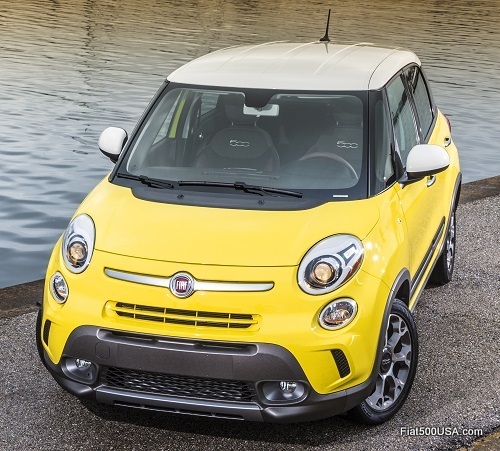 Does it communicate the core values and strengths of what the family oriented 500L is about? What do you think? Tell us on the forum. Total Fiat sales this year have been running neck and neck with last year's sales totals despite the introduction of the larger 5-door 500L in June. Sales of the 500 hatchback and Cabrio models took a hit when the 500L was introduced. Dealers talked to mention that showroom traffic is not there and point to a national advertising campaign that seems to be missing the mark. The latest ads for the 500L, one of the roomiest and versatile family cars in its segment, focuses on girls in bikinis and does nothing to show off the feature rich 500L. How ads, more memorable for women getting undressed in the back seat of a car, can relate to buyers of family cars is open to debate. 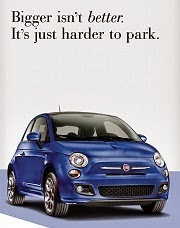 Six months into the launch, it may be time to showcase more of the 500L's capabilities. Sales of some of Fiat's competitors have also experienced a sales slump this year. The improving economy and steady or declining energy costs are factors that traditionally impact small car sales and have no doubt played a role. Below are a few examples of how some of Fiat's competitors are doing this year. 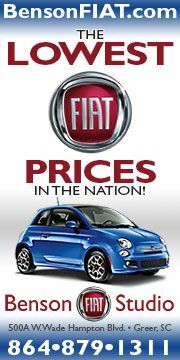 Whatever the reason for the current sales performance, what is clear is Fiat needs to bring more people into the showroom to experience all the unique and award winning 500 and 500L models. When that happens, look for a reversal of the past few months. Don't be surprised if you see some changes real soon. 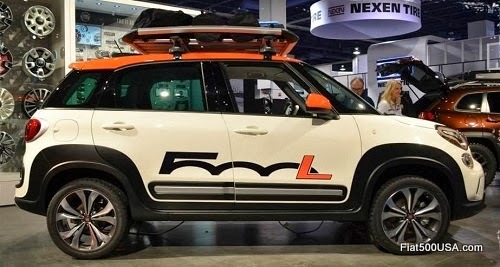 Fiat kicked off November with a splash, showing off customized 2014 Fiat 500L models at the 2013 SEMA Show. The Fiat display this year highlighted what you can do to a 500L with a little imagination and the Mopar Accessory Catalog. Speaking of splashes, a fleet of four Fiat 500 watercrafts escorted the new Italian MSC Divina Cruise Liner on her maiden voyage to her home in PortMiami, drawing much publicity in the important Miami and south Florida market. The 500 also received more honors this month. 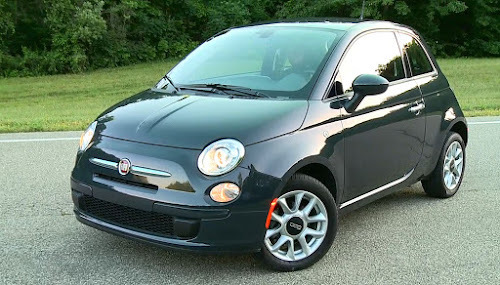 First up was the 2014 Fiat 500e being named “Best Electric” by Road&Track magazine. The 500e was also named best electric vehicle by Spanish-language automotive radio show, Ruedas ESPN, and “top electric vehicle” in the Northwest Automotive Press Association’s “Drive Revolution” green car competition. Topping off the month was the 500e being named by the Hispanic Motor Press Awards panel as one of Top Ten Cars of 2014 for Hispanic families. 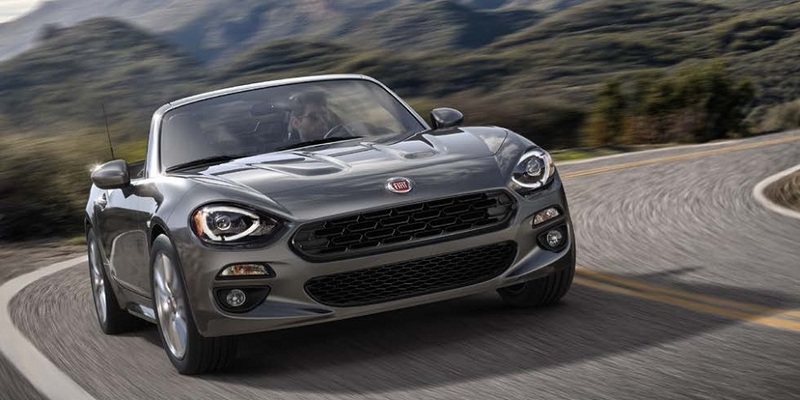 Fiat unveiled its new 2014 500 hatchback, Cabrio and Abarth lineup at the LA Auto Show last month. New 2014 Fiat 500 hatchbacks and Cabrios feature several changes designed to enhance the ownership experience. The front passenger seat has been revised and now sits 1 inch (25 mm) lower for more headroom. Additionally, the passenger seat now has seat position memory with the tilt/slide seat handle operating just like the driver's, making it easier to get in and out of the back seat. An arm rest has also now been provided for the passenger. These changes were the response to the most often asked for requests by owners of the 500. 2014 Fiat 500 Sport models can be had with a new Avorio (ivory) accented interior and new sculpted five-spoke 16-inch alloy wheels are available. Two new exterior colors have also been added to the lineup: Granito Lucente (granite crystal) and Nero Puro (straight black). These replace last year's Grigio (grey metallic) and Nero (black metallic)) paints. 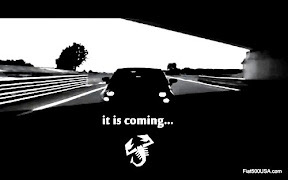 The 2014 Fiat 500 Abarth models share the same passenger seat modifications and color changes. There is also a new 16 inch multi-spoke aluminum wheel finished in Hyper Nero (black) available as an option. 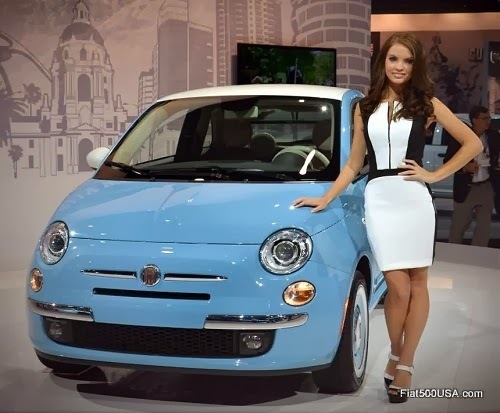 Fiat also debuted a new version of the 500 at the LA Auto Show. 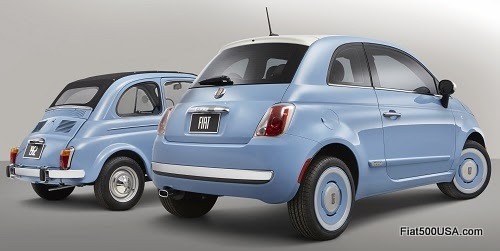 Called the Fiat 500 "1957 Edition," the new car pays homage to the iconic 1957 Fiat 500. Vintage badging, unique steel wheels and exterior and interior colors and trim captures the classic look of the original. Based on the 500 Lounge model, the 1957 Edition borrows the suspension from the 500 Sport and Turbo models for a very nimble and lively driving experience. Look for the limited production 2014 Fiat 500 1957 Edition to be available sometime in April next year. 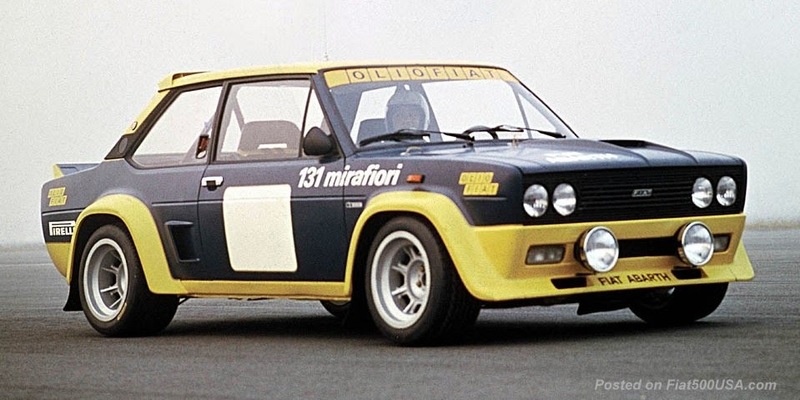 Talk about this story on the Fiat Forum! New Fiat 500 “1957 Edition” to Debut!